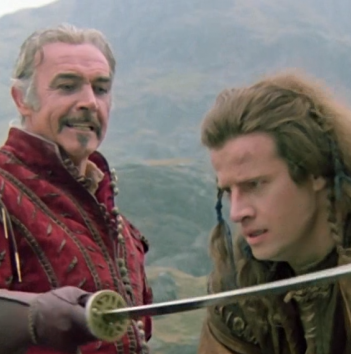 Centuries-old immortals battle and behead each other to win the ultimate prize in 1986's Highlander. 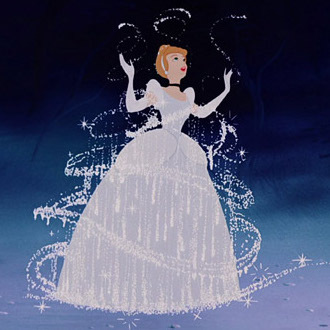 A young woman dreams of escaping her wicked stepmother and finding her prince in the animated Disney classic, Cinderella. 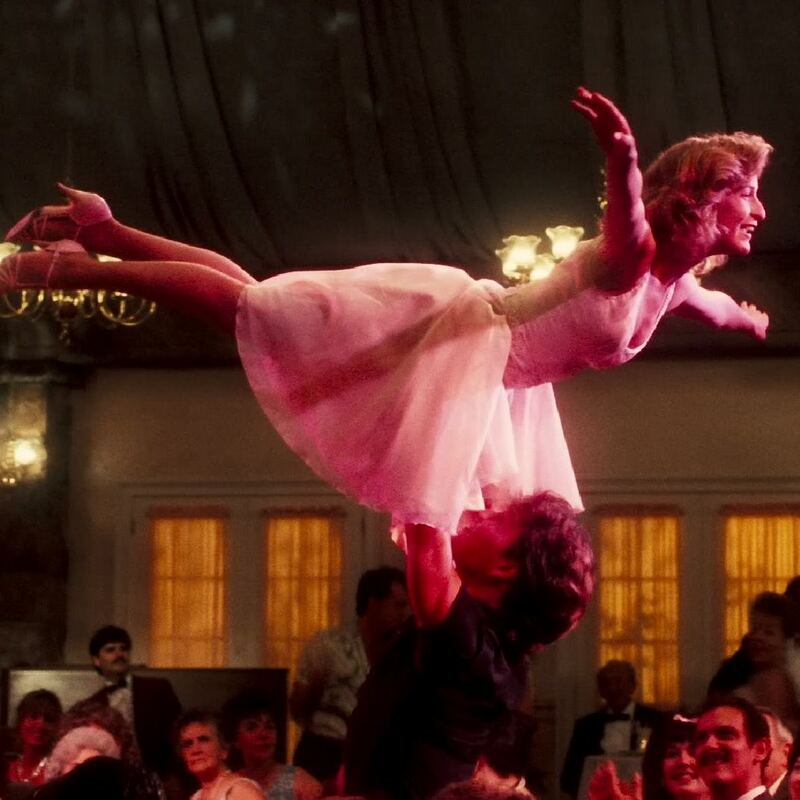 An innocent daddy’s girl grows into a young woman who can really shake 'em down in 1987's Dirty Dancing. 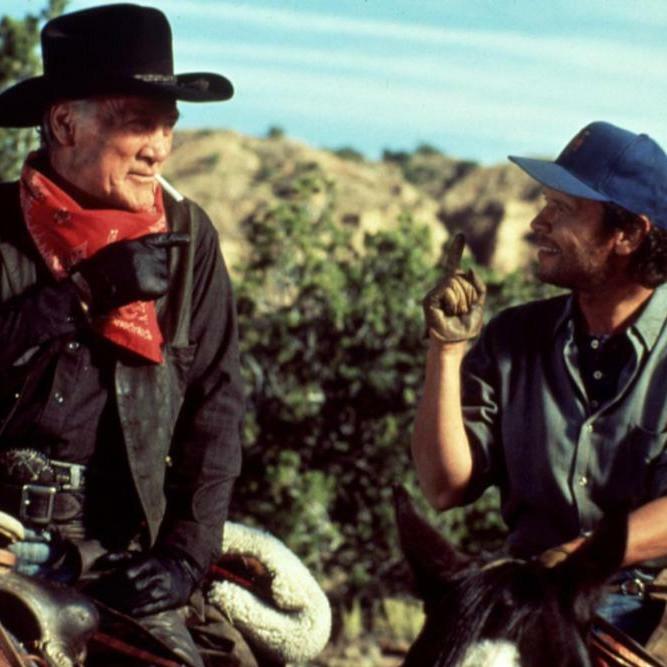 Three friends travel for two weeks to find the one thing that life is all about in 1991's City Slickers. They're the galaxy defenders who won't let you remember. 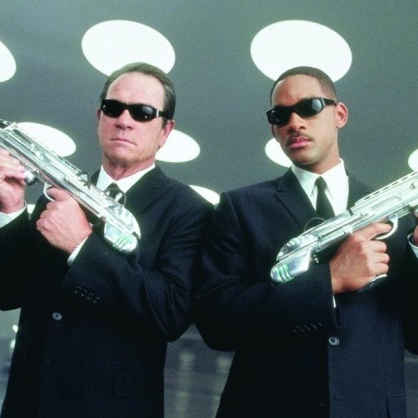 They are... the Men in Black.